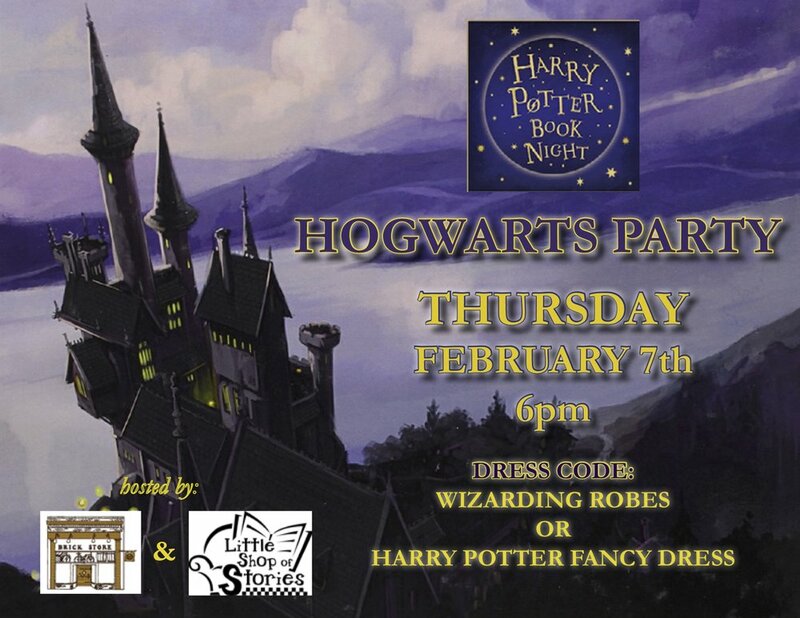 Get your wands and robes ready for a magical evening on Thursday, February 7th as we make our flight to the Wizarding World of Hogwarts! Join us and Little Shop of Stories in the worldwide celebration of Harry Potter Book Night! Wizarding robes and fancy dress encouraged. All ages of magic folk welcome. Themed cocktails, treats and magic!